has a variety of options, functions and possible output formats. 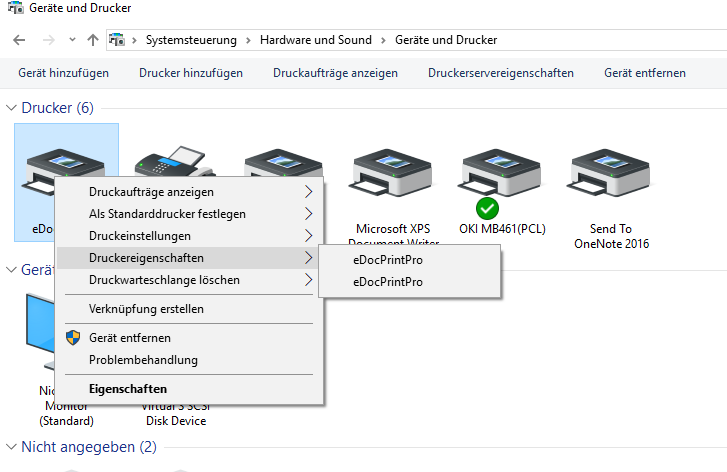 If an eDocPrintPro printer driver has already been installed on a Windows 10 computer, you should first uninstall the existing version when installing a (new) version. 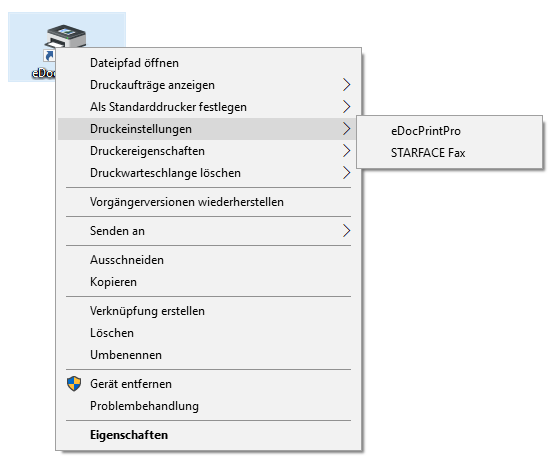 Then the “greyed out” eDocPrintPro printer remaining after the deinstallation should be removed manually from the printer list and only then should the driver be installed again or as a new version. 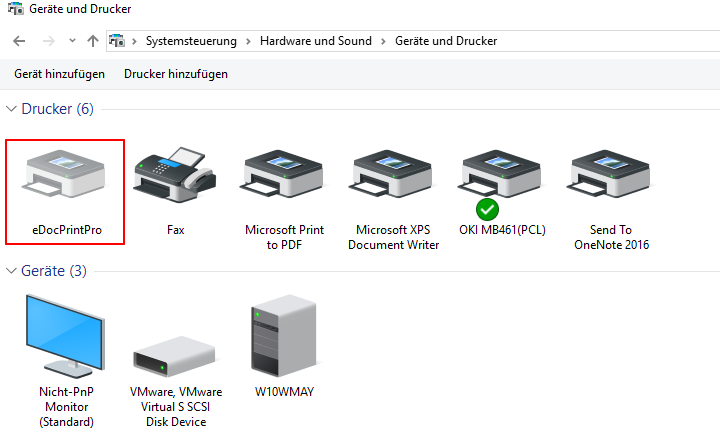 If this printer remaining after uninstallation is not deleted, and the driver is reinstalled, another eDocPrintPro printer will be created each time, resulting in two or more printers with the same name. We will try to fix this in the next version. 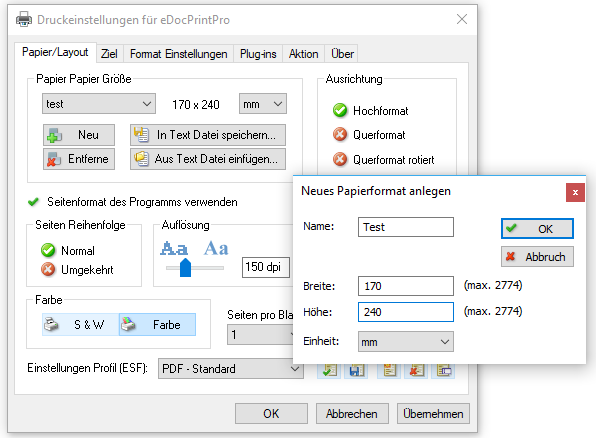 eDocPrintPro version 3.28.0 now uses the latest GhostScript version 9.26. Likewise, some minor bug fixes have been made. 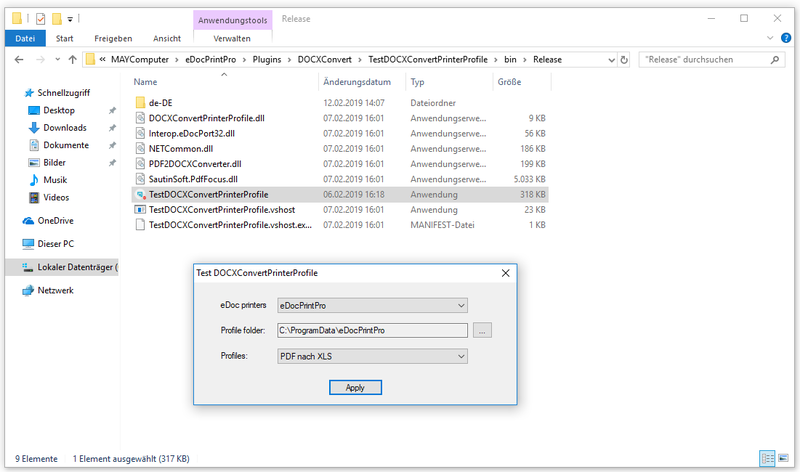 With the ZUGFeRD options there is a new selection to select the ZUGFeRD level which is entered in the PDF metadata as information. The 3 levels – BASIC, COMFORT and EXTENDED are available for selection. 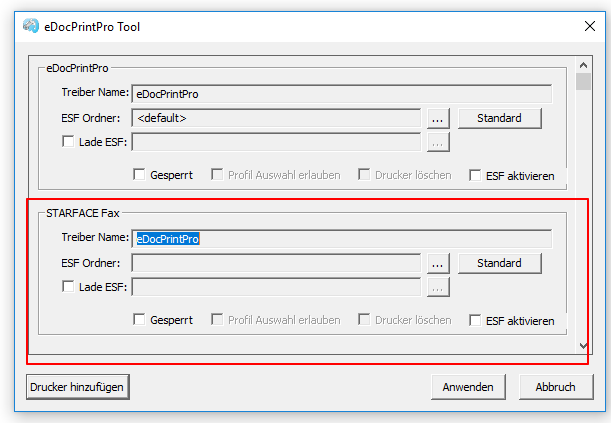 For the eDocPrintPro settings there is the option “Use page format of the program”. 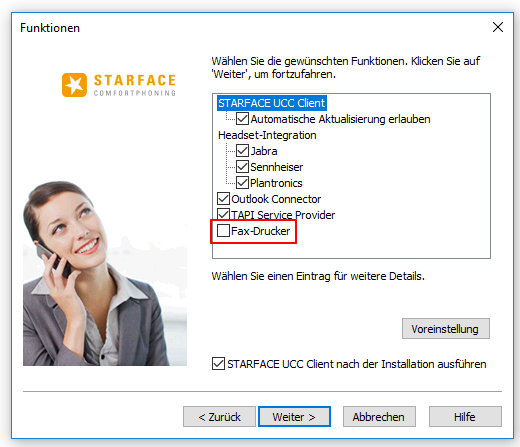 If this option is active then the page format specified by the printer driver will not be used but the application eg. MS Word controls which page format & alignment is used. However, this only works as long as the page format specified in the application is also available as “Paper Format / Size”. 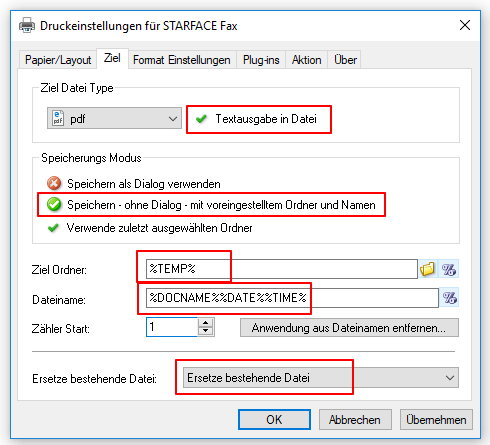 So if you use a “custom page format” in MS-Word that does not exist in the list of existing page formats, eg. 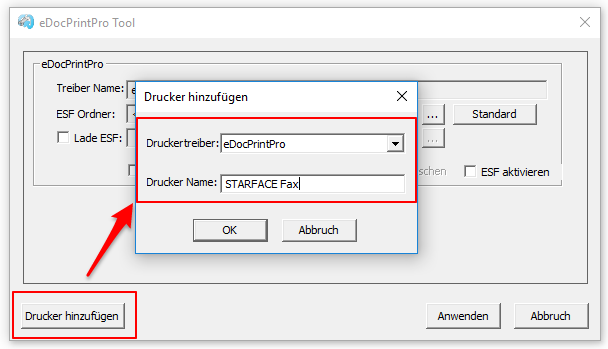 17 x 24 cm – this format can not be accepted by the printer driver – even if the option “Apply page format from application” is active. In such a case, the A4 format is used. 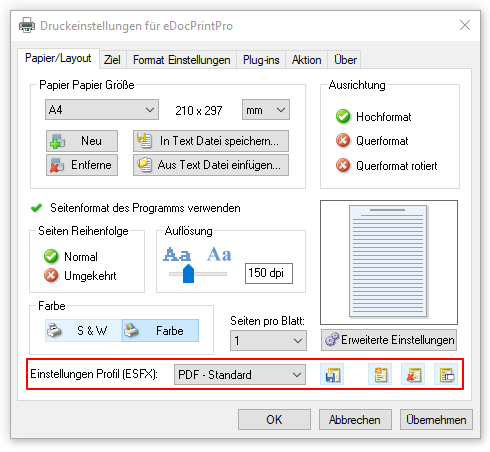 In order for the automatic selection to work even with a new, so far non-existent “user-defined page format”, an entry for this paper format must be created in the eDocPrintPro printer driver.